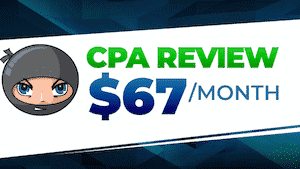 Here are the Q4 CPA Exam Score Release Dates for October, November, and December 2017 exams. 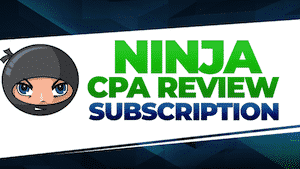 Get all of the latest CPA Exam Score Release news for Q4 2017 in the CPA Exam Forum. 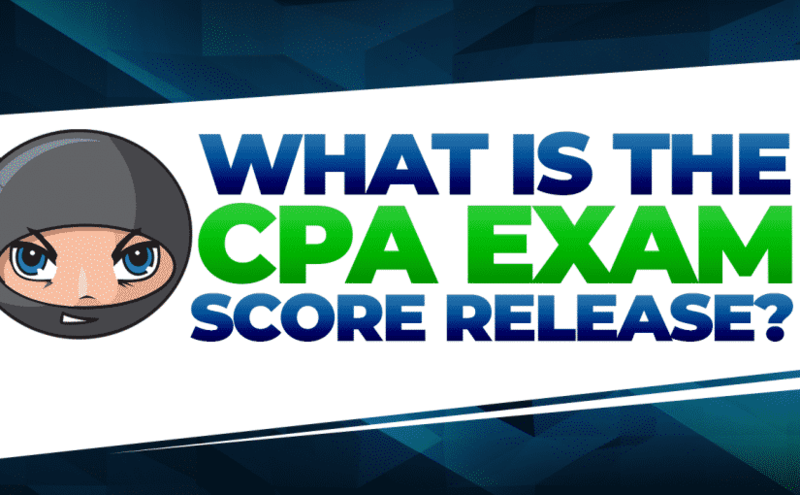 With the Q2 2017 Score Release in the books, the July, August, and September 2017 CPA Exam Score Release is up next. 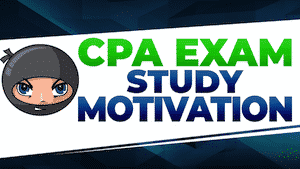 Get all of the latest CPA Exam Score Release news for Q3 2017 in the CPA Exam Forum. 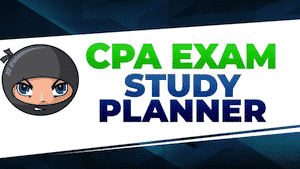 The AICPA has released the CPA Exam Score Release Date for January, February, & March 2018 exams. 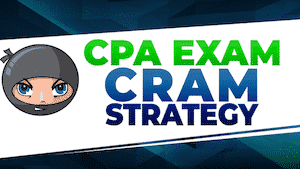 Get all of the latest CPA Exam Score Release news for Q1 2018 in the CPA Exam Forum.